The beauty of a crown is that it represents tradition, power, and responsibility. Crowns translate beauty with its exquisite sets of jewels situated on metal embellishments. 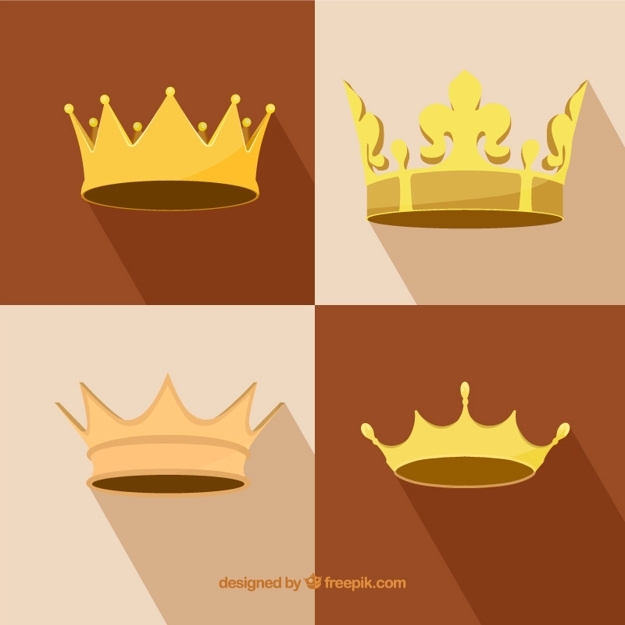 These days, crowns aren’t just for the royal families, it has also been a staple in beauty pageants and an inspiration for art, design, jewelry, and fashion. The real thing might be expensive for ordinary citizens but there are many kinds of them available around, and guess what? They are in downloadable format, too! 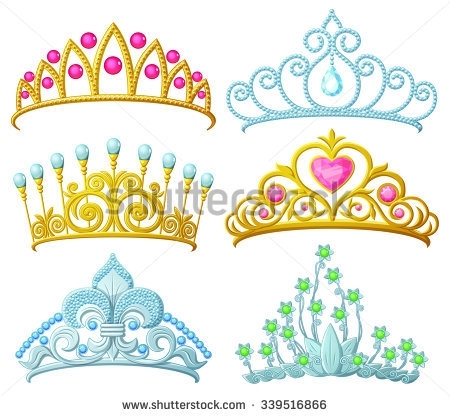 Below are our collection of crowns that showcases different design styles for a wider selection. 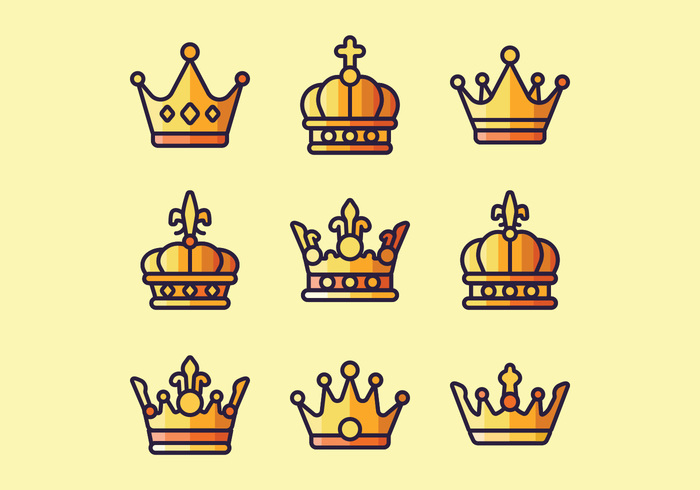 Add beauty and royalty to your design projects with our hand-drawn, colorful and outlined crown icons. You may also go through our heap of free crown vectors that will be perfect for design projects and future references and we promise you, all are in downloadable format. 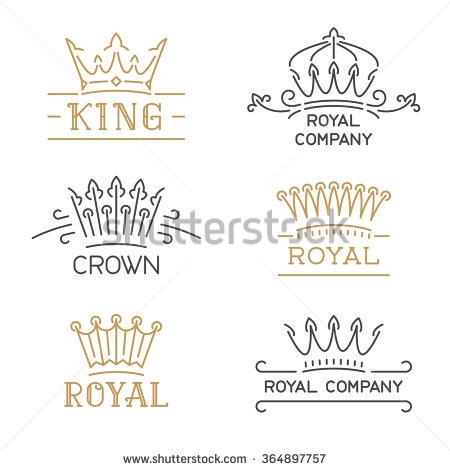 Where Can I Use these Crown Icons? 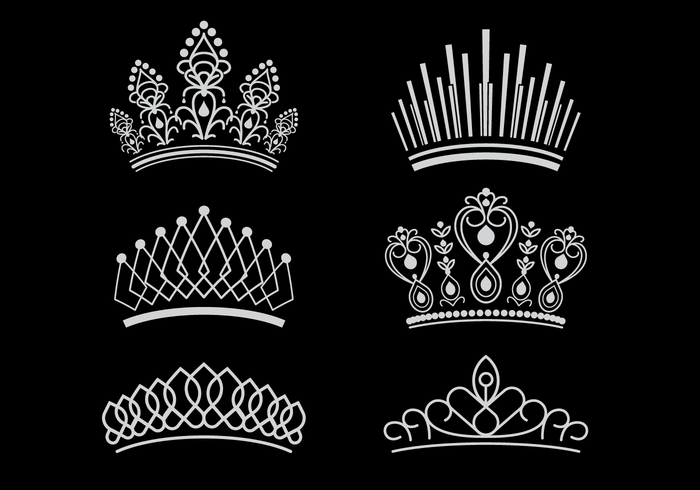 Surprisingly, crowns aren’t just for a visual and physical symbol of status and power. 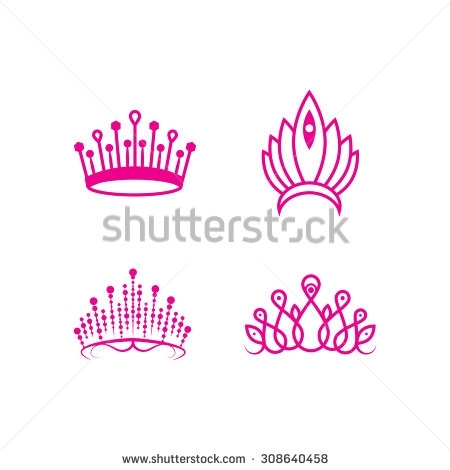 In this case, crowns are imagined in different design styles and are designed as icons. But how could it be used? Graphic design. You can turn these icons into patterns, wallpapers, mixed media design, accessories for character designs, and so on. Advertising collaterals. These icons could be used for product, packaging, or event promotional and advertising collaterals such as flyers, brochures, posters, outdoor advertisements, audio-visual presentations, among others. Interactive designs. Whether it is a game set in a royal theme or video infographics or other mediums, these icons would perfectly fit into the art direction and design preferences. Iconography. Be it for your personal brand, website design, personalization and so on, these crown icons does its job for these applications. Reference. 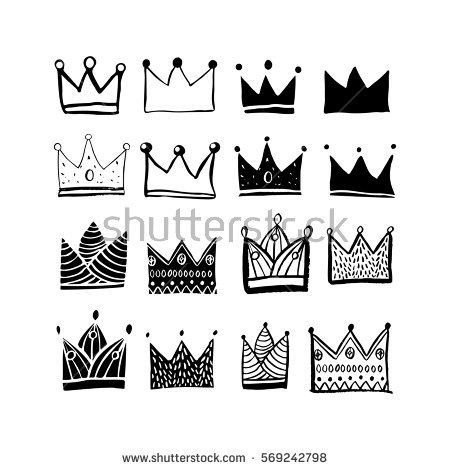 If you are considering on designing your own crown iconography, you can utilize these crown icons as references. 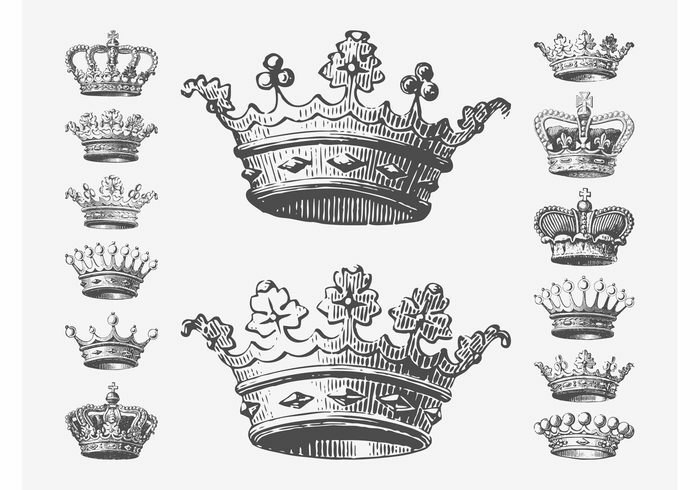 Bask in the varying styles, shapes used, and design of these crown icons and apply them to your own projects. While there are many more mediums that you may utilize these crown icons on, experiment as much and have fun while doing it. While we are still on the topic of crowns, we also have more of them in store for you. Go through our list of crown logo design inspirations to get your creative juices flowing in crafting your branding. 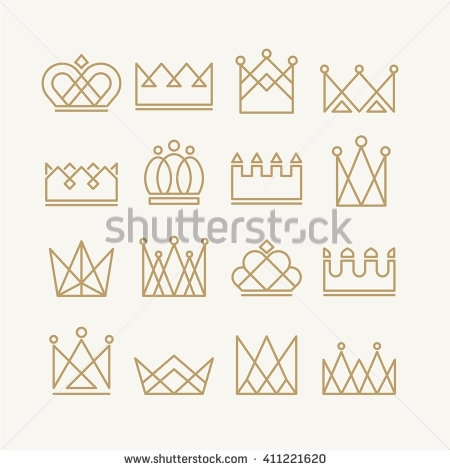 Are you in a hunt for minimalist design style for crown icons? The Noun Project design has got you covered for your selection. It has a heap of outlined and beautiful crown icons that are worth placed in design projects as well as future references. Before we call it a day, we have one more crown designs to share with you. 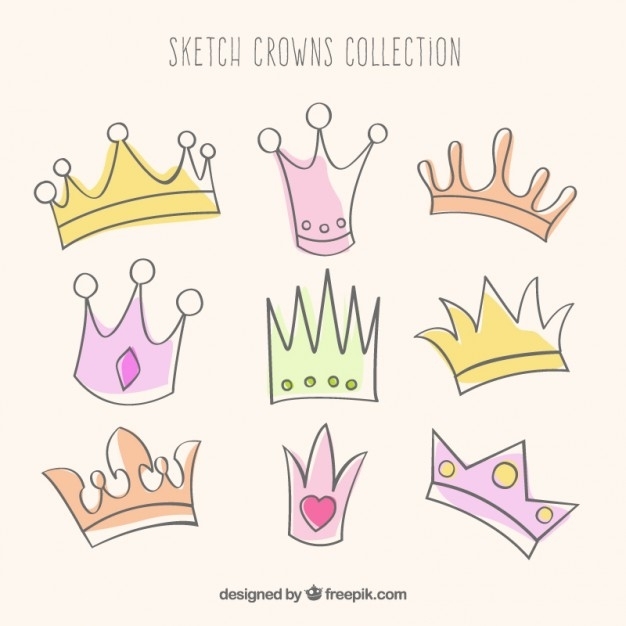 We have listed a pile of crown clipart designs that will be helpful in executing your concept into a fully-realized royalty of a design. 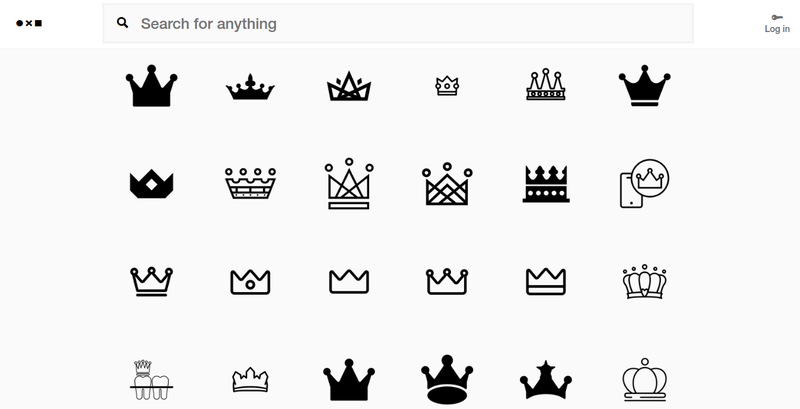 With all these crown icons, we’re sure that you’ve found one that’s perfect for your next design project.